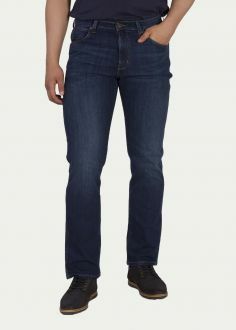 All lovers of interesting design and recommend unique classic style Wrangler's trousers - models for men: Arizona Stretch Spencer, Texas Stretch, Crank, Ace Zipfly Ben Bryson, Greensboro, Pittsboro and women: Corynne, Courtney, Drew, Bridget, Lia Slim Jayne and many others. It is a manufacturer of jeans valued by lovers all over the world. Complement a wide range of jeans shirts, jackets, sweatshirts, sweaters and other items of clothing signed by the characteristic logo. 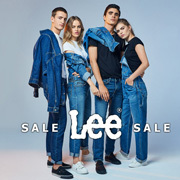 Are you looking for the best combination of strength and build quality with competitive prices, we encourage you to take advantage of the offer Jeans24h.pl store. This is the best way to enrich your wardrobe with original clothes from the top shelf.